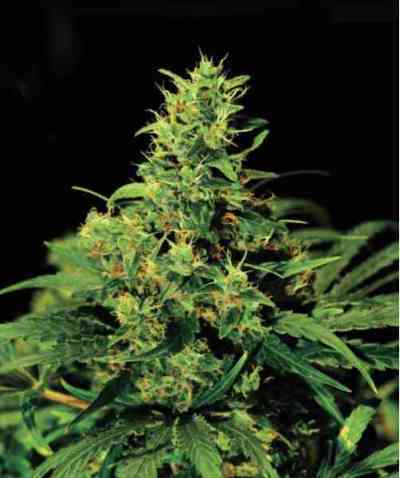 AKA Auto AK 47: This is the automatic feminized version of our AK 47. It was created by crossing the legendary mostly sativa with a Loveryder that was carefully selected to keep the AK 47 original genetics as stable as possible. This autofeminized version can grow over one meter in height and has an appearance of an bushy indica plant with a main cola that is surrounded by various lower satellite branches. This variety can also be grown outdoors with little effort and provides a caregiving grower with outstanding yields in 70 days from seed to harvest. Ak + Auto couldn't fit better. Pretty nice strain!